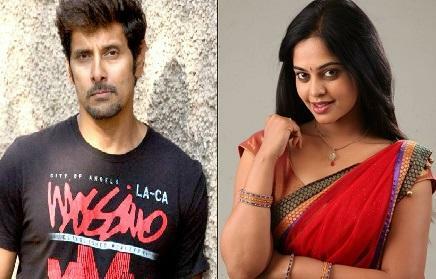 Actress Bindu Madhavi has replaced Priya Anand in a yet-untitled Tamil film featuring actor Vikram. "Bindu has replaced Priya. It's not clear why Priya was replaced, but she's no longer part of the project. She has even returned the advance," a source told. Priya confirmed on her Twitter page that she's no longer part of the project. "My apologies to all Vikram fans! I will not be a part of @anandshank's film. Wishing the team all the best for their 1st schedule in KL," Priya tweeted. To be directed by Anand Shankar, the film is set to be predominantly shot overseas. The project goes on floors in Malaysia on Wednesday.